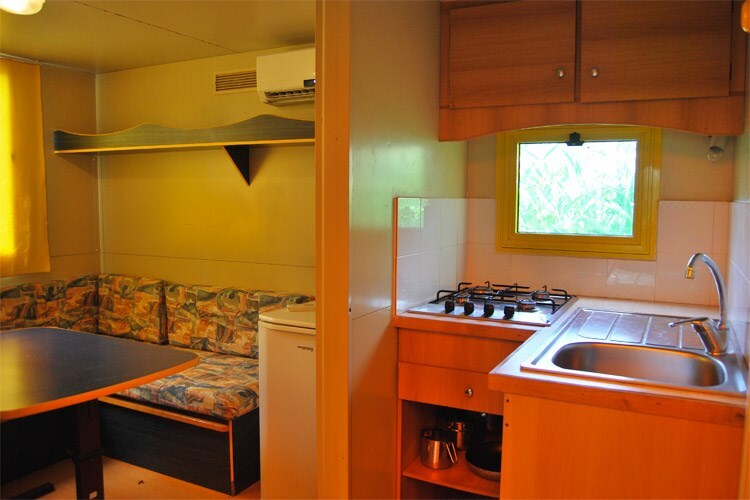 Mobilhome, about 24 square meters including veranda. With double bedroom (excluding bed linen), living room with kitchen corner (excluding coffee percolator), air-conditioning, bedroom with 2 single beds, bathroom with hot shower and veranda with table and chairs. 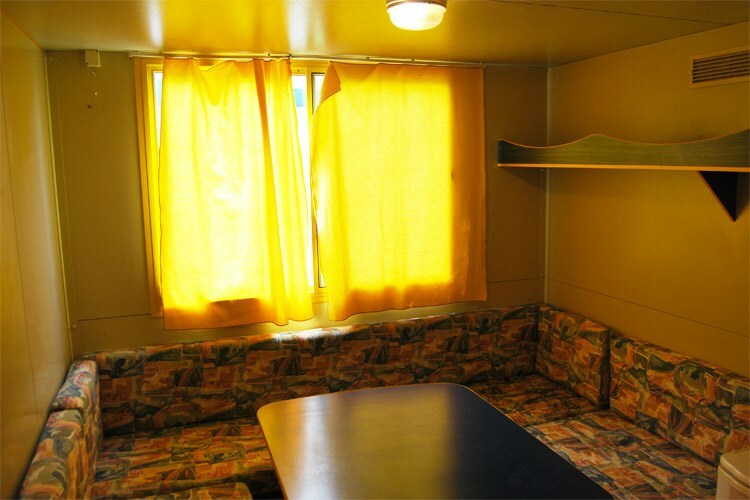 Mobilhome, L shaped, about 28 square meters including veranda. With double bed, room with 2 single beds, air-conditioning, 2 small bathrooms with shower/WC and wash basin and veranda with table and chairs. 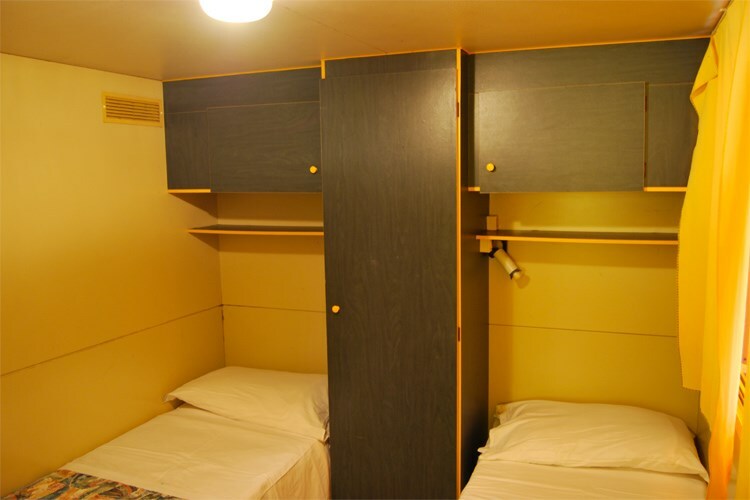 Mobilhome Superior, in L Form, about 28 square meters including veranda - 150 meters from the sea (new 2019). With double bed, room with 2 single beds, air-conditioning, 1 bathrooms with shower/WC and wash basin and veranda with table and chairs.